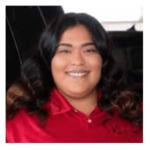 Welcome to Victoria Dodge Chrysler Jeep Ram! 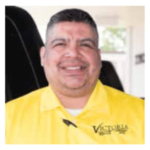 Why Should Drivers from the greater Port Lavaca, Cuero, Hallettsville, Edna and Beeville Areas Choose Victoria Dodge Chrysler Jeep Ram? 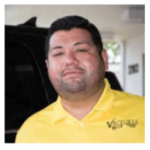 Our goal is to keep our customers happy long after they have bought their vehicle. We want to change people’s minds about the car buying experience, and we aim to do that through honest interactions with our customers. We pride ourselves on being a community based dealership, meaning we take pride being part of local events, and supporting our fellow local businesses. We treat every customer the way we would want to be treated, with respect. Some of our staff have been here over 20 years, and they don’t have any plans to leave anytime soon. Our employees are all local residents, and as your neighbors we’ll take care of you during and after your car buying process. 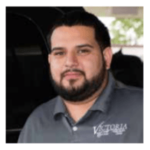 The technicians at Victoria Dodge Chrysler Jeep Ram are not only highly qualified, but also ethical. We are honest with our customers and do not give them any runaround when it comes to servicing their vehicle. We make servicing your vehicle a simple, pleasant experience. Whether you need new tires, an oil change, or a whole new transmission, you can rely on us to get you back on the road. Formerly Killebrew, our dealership has been around for many years now. 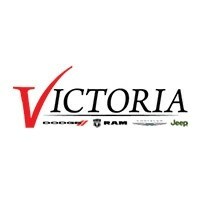 We’re now Victoria Dodge Chrysler Jeep Ram, but we’re the same neighborhood dealership. We will do our best to go the extra mile for all of our customers. Whether you’re looking for a new car, need a tire rotation, or are interested in trading in your vehicle, we know we can help. Come visit us today or call us now. Contact us online (Link) and we will message you back as soon as possible! We’re proud supporters of Habitat for Humanity. Read more about our involvement in our local Victoria charity here.